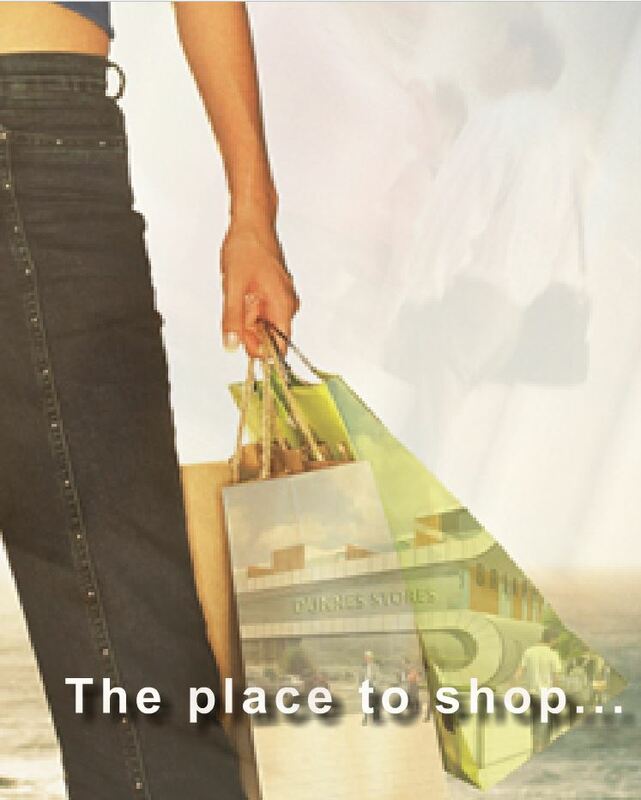 Welcome to Briarhill Shopping Centre, located just off the old Galway-Dublin Road and just five minutes from Galway City. The new shopping and residential complex developed by local developer Liam Mulryan opened its doors on September 18th 2007 with Marty Whelan officially opening Dunnes, the anchor tenant & Ireland’s largest retailer, with Dunnes reporting a busy trade since opening. The Centre has revitalised the retail offering in the area, provides a relaxed shopping experience in an attractive setting where residents and local businesses will be able to avail of a range of services in a contemporary design and practical development with ample free parking at both surface & underground level. We are just minutes away from many of Galway's busiest residential, industrial and retail parks, Galway Race Course and Galway Clinic. Our location is second to none with access to all major roads in and out of Galway right on our doorstep & directly opposite the Clayton Hotel.